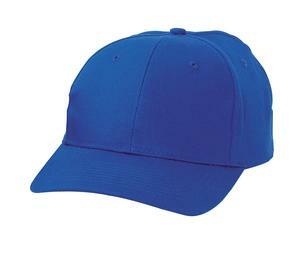 We are custom T-shirt Printing and Custom Embroidery Company in Markham, Ontario, Canada. 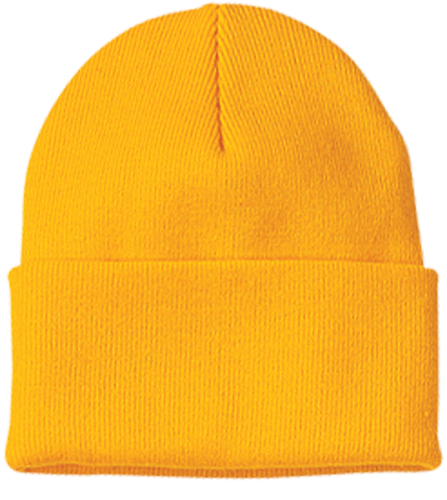 We custom print, embroider & monogrammed your logo/design onto cardigan, toque, scarf, towel, robe, jacket, cap, apron, tote bag, string canvas bag, T-shirt, jersey, polo shirt, golf shirt, tank top, yoga wear, team wear, pant and other imprintable material for you. 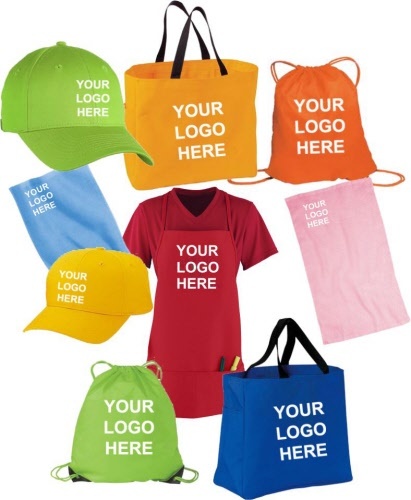 Other custom printing services include Custom T-Shirt Printing, Custom Embroidery. 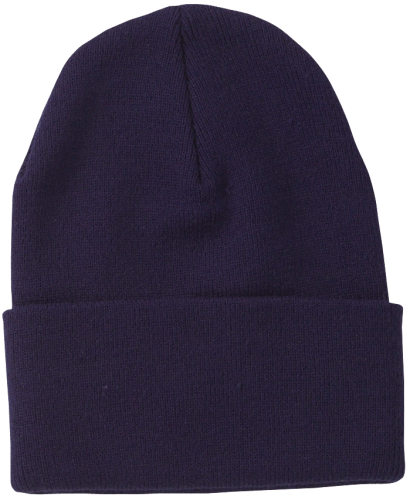 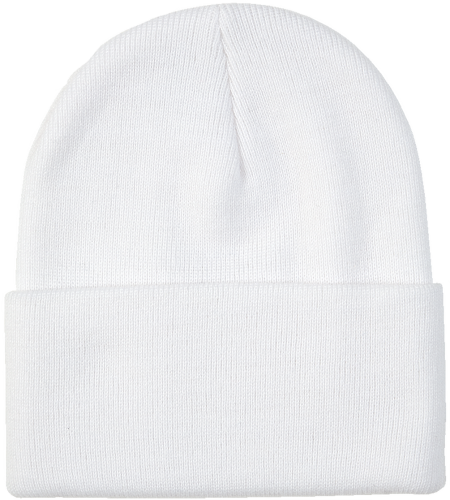 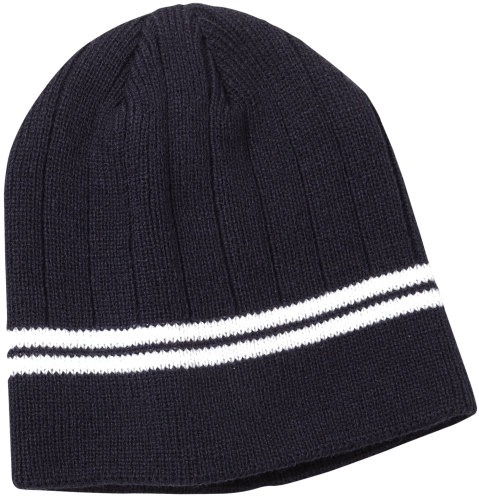 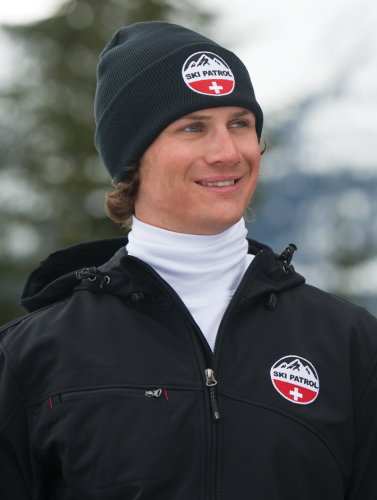 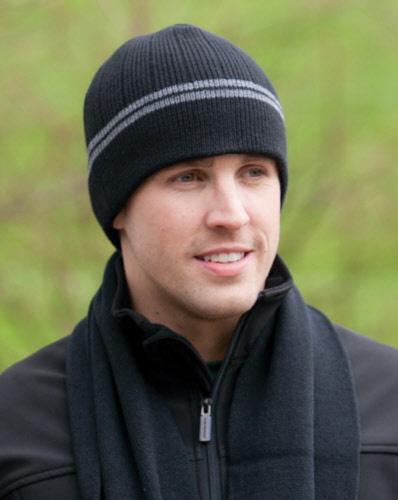 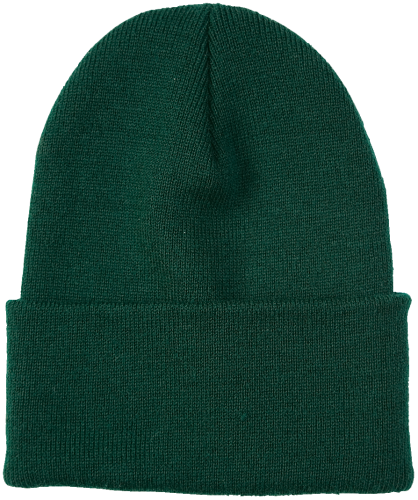 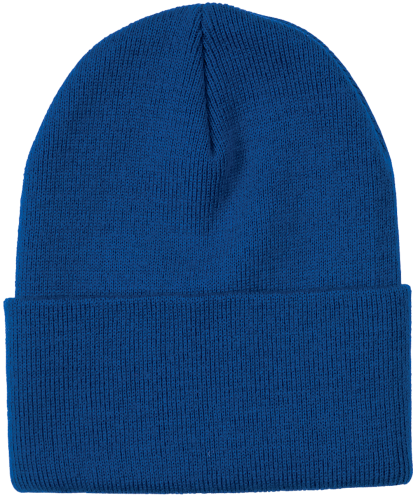 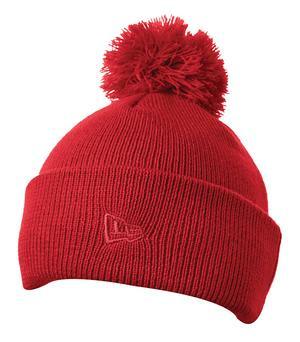 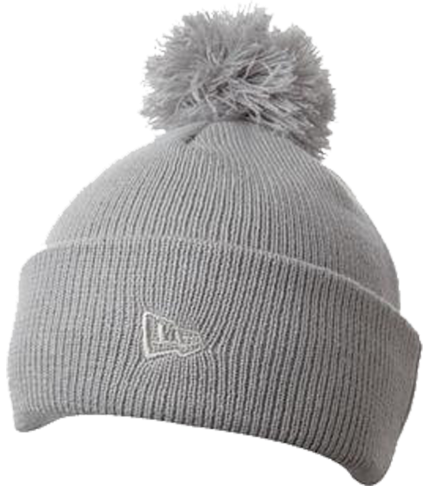 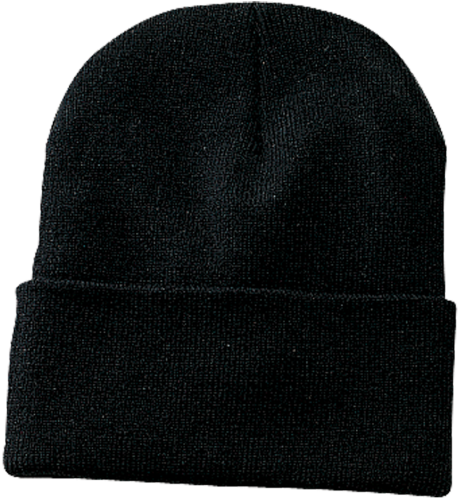 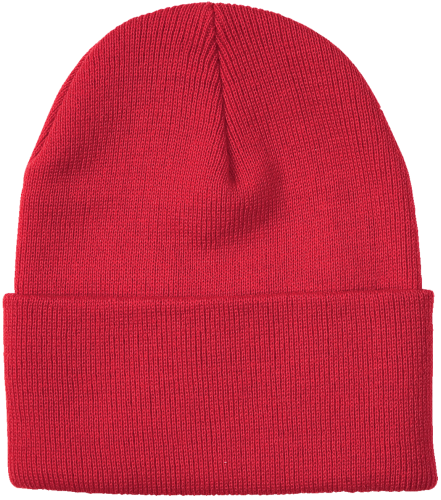 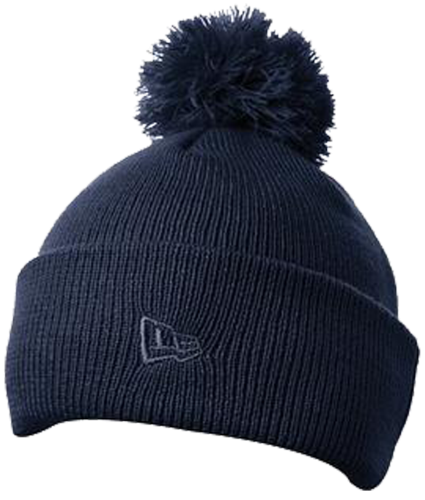 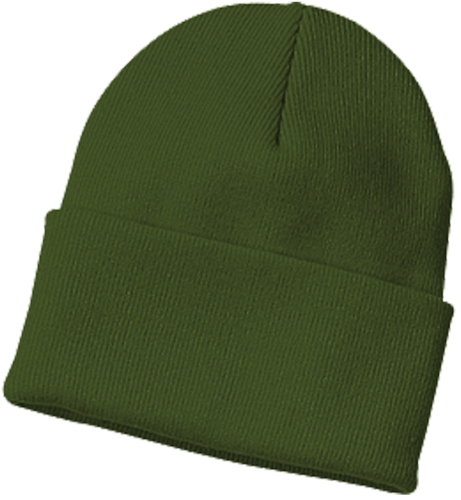 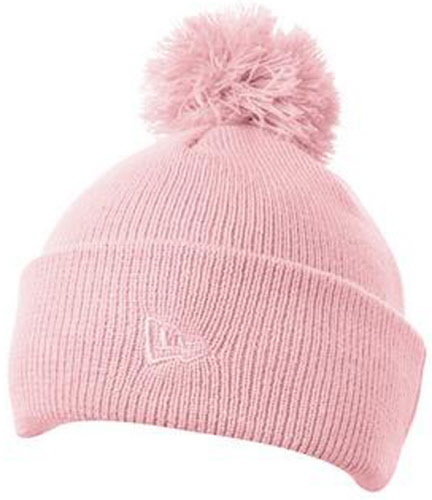 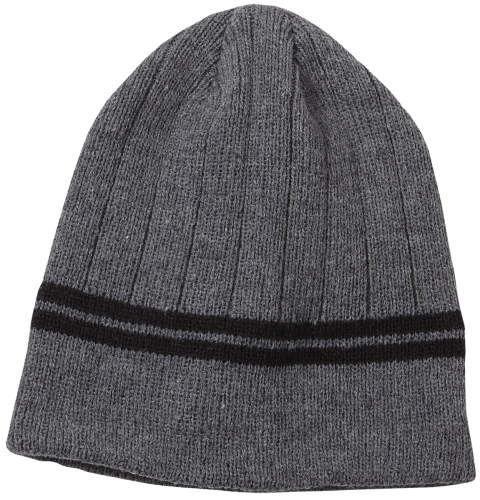 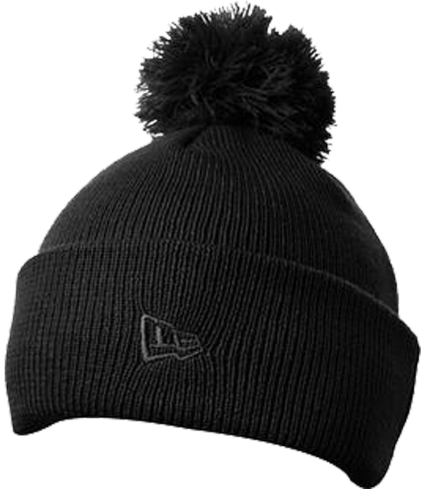 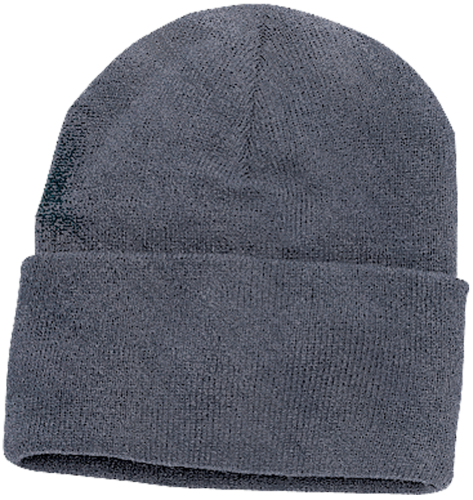 We will embroider this toque with your own logo/ name/ message, email us what you want, we will do the rest for you. 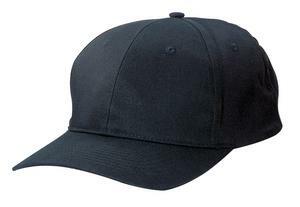 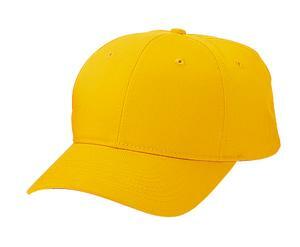 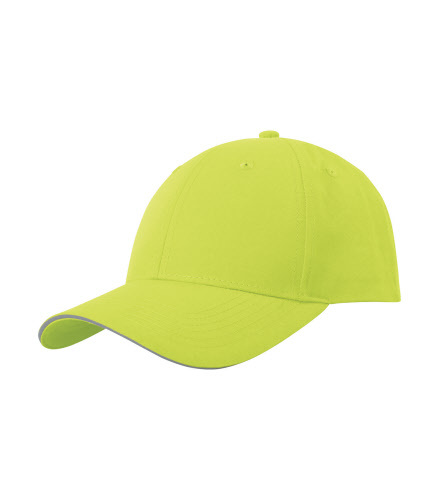 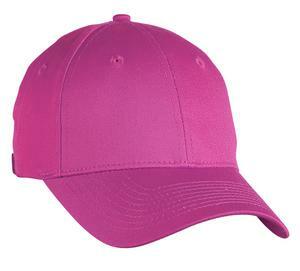 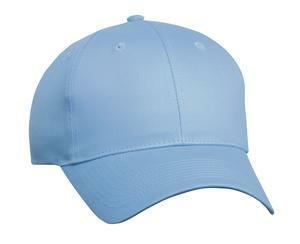 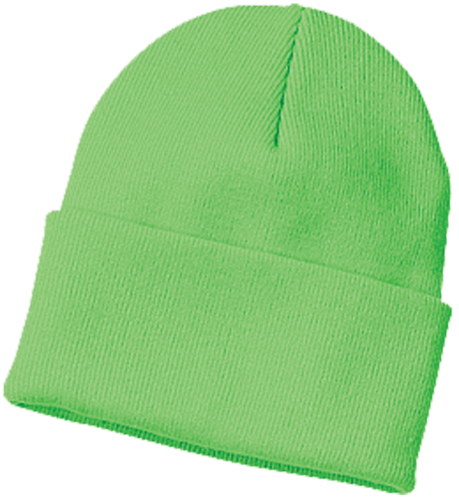 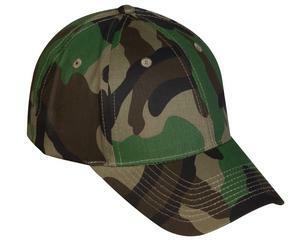 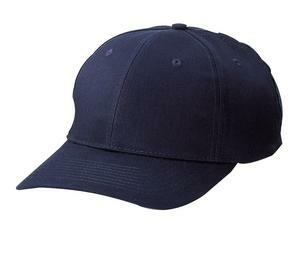 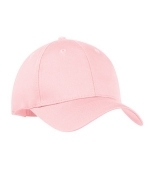 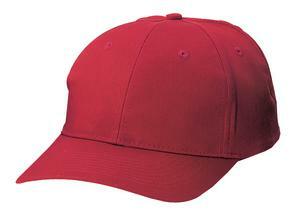 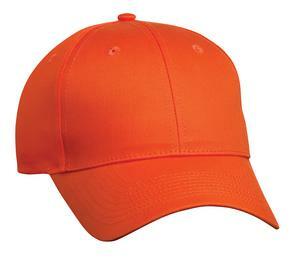 Imprint or embroider this cap with your own logo/ design, send us your file at sales@IdealGiftBox.com. 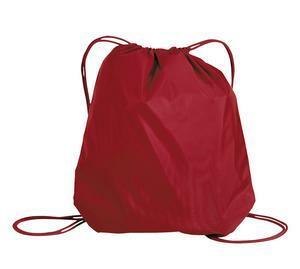 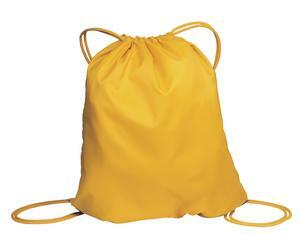 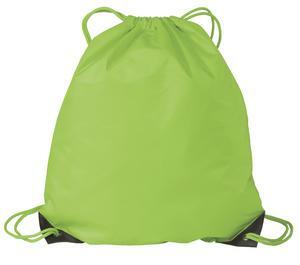 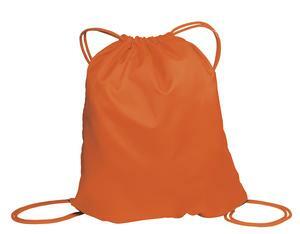 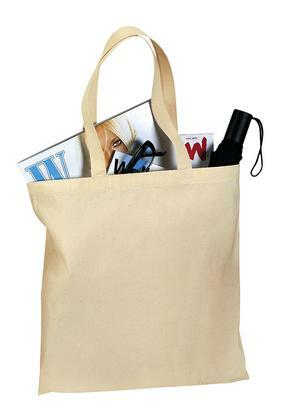 A great bag for shopping and personalize to make it special. 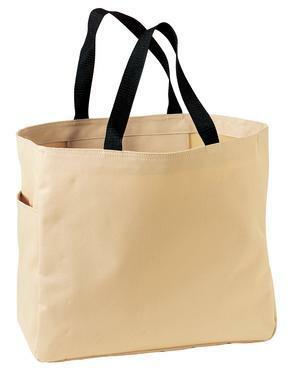 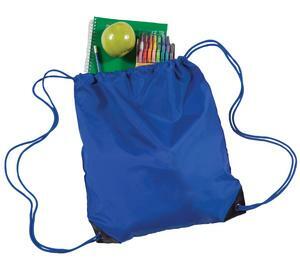 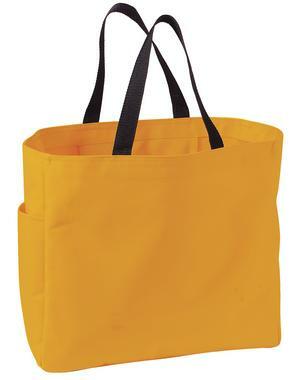 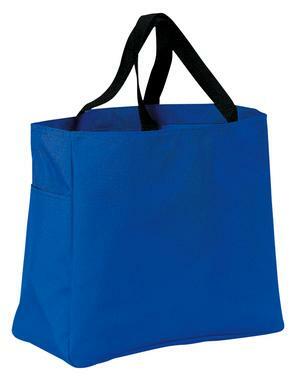 This is a mid size tote bag which you can personalize with your own design. 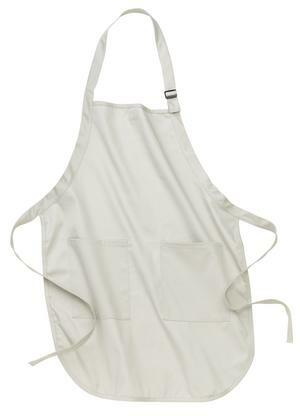 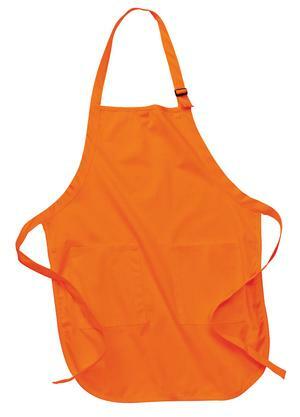 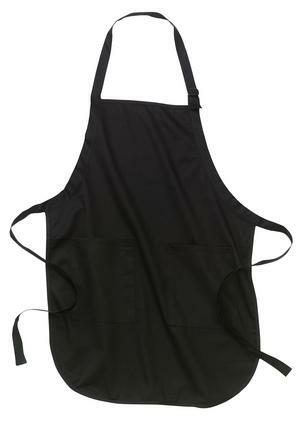 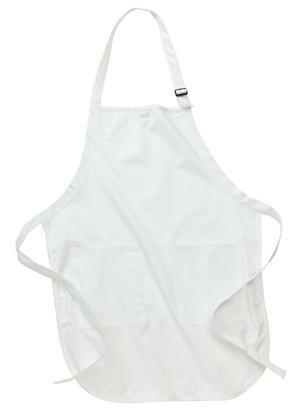 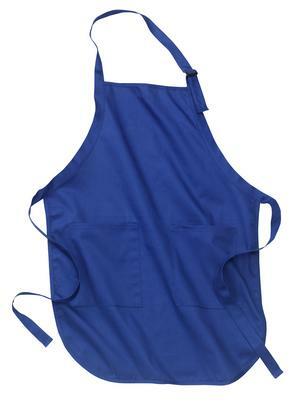 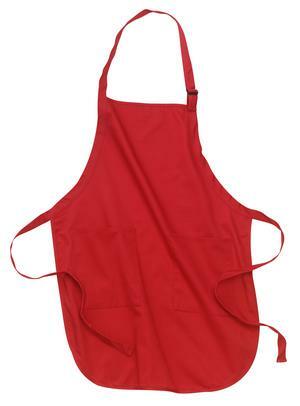 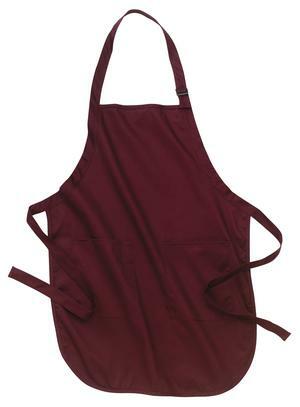 We imprint, embroider your logo/ design/ message onto the apron to make your own custom apron for you. 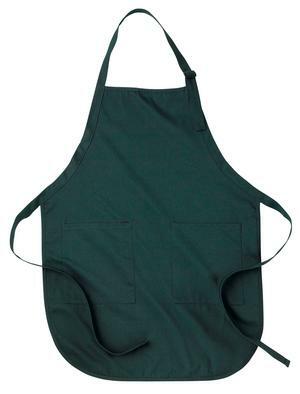 Great gift for mother's day or for resturant uniform. 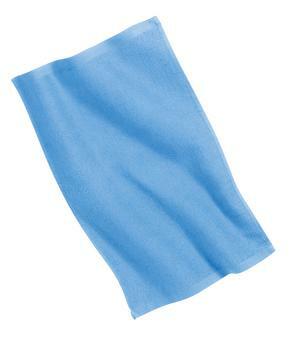 Embroider this rally towel for your rally team!